This is about Chihiro, a teenager who has only gone to an all-girls school and has no experience with boys whatsoever. One day, a boy that she sees at the train station every day asks her out and thus she begins her first relationship. 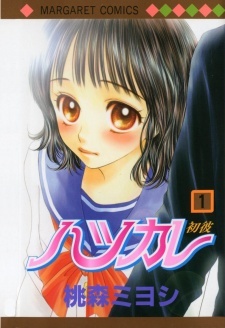 This manga portrays the up and downs of first love with a good dose of humor.